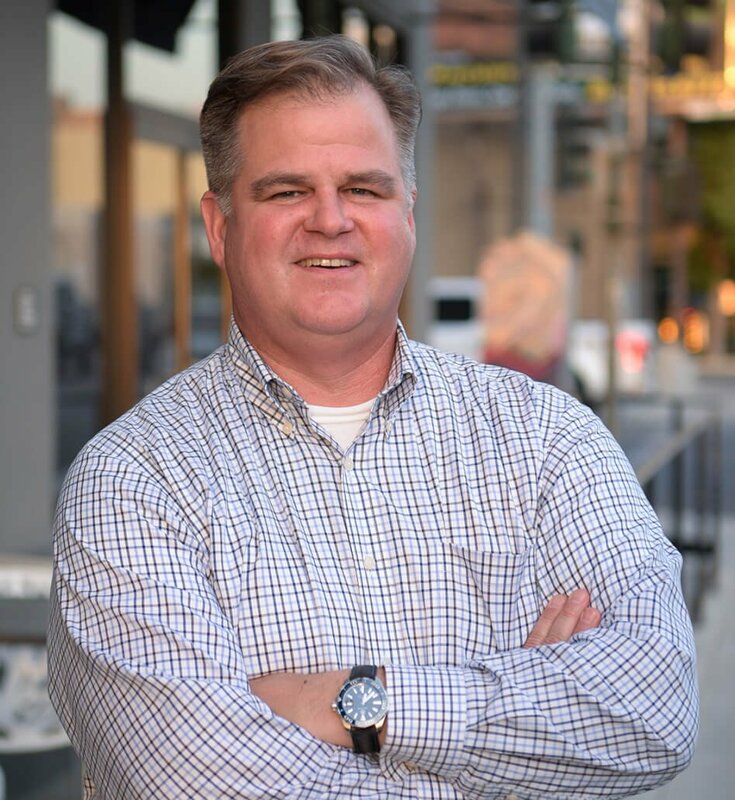 Dan came to Belden Blaine Raytis, LLP after more than fifteen years at a distinguished public agency and water law firm and the Kern County Water Agency where he served as the Assistant General Counsel. Dan’s experience during that time was focused on providing general counsel, real property, water law and complex litigation services to various clients, including public agencies (primarily water districts), mutual water companies, and private entities. Dan began his career in San Francisco, working at one of this country’s preeminent law firms (Shook, Hardy & Bacon) representing international tobacco and automotive companies. At Shook, Hardy & Bacon, Dan served on trial teams with some of the most celebrated litigators in the country. Dan is the proud father of three daughters, Madeline, Lillian and Evelyn, and the proud husband of Katy, his life and business partner.